Ebot is a opensource and scalable web crawler written on top of Erlang, a NOSQL database (Apache CouchDB or Riak), RabbitMQ, Mochiweb, Webmachine, .. See my Erlang info page for more details. This entry was posted in Me and tagged Amqp, couchdb, Crawler, Database, Erlang, LinkedIn, Mochiweb, OpenSource, rabbitmq, Web, Webmachine on 21/05/2010 by matteo. 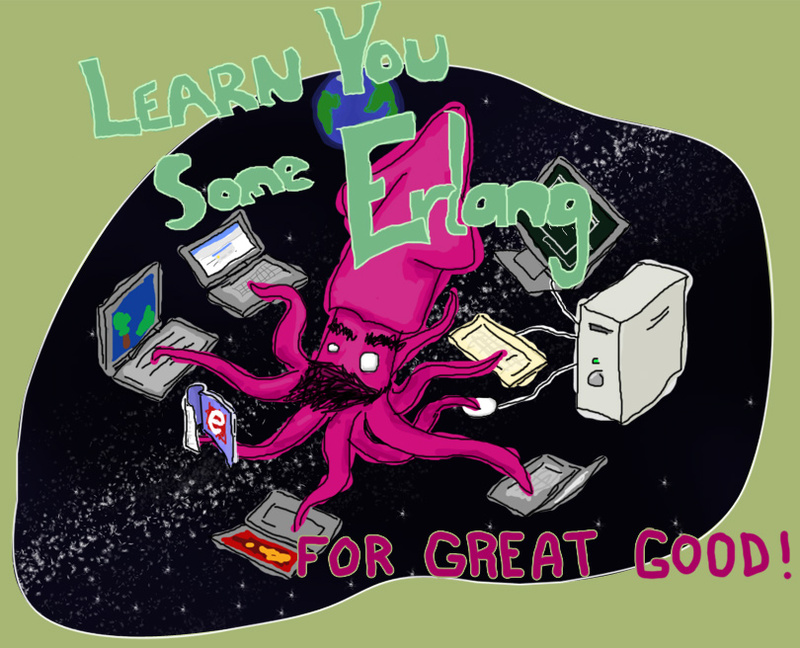 This entry was posted in Me and tagged Erlang, LinkedIn, OpenSource on 13/04/2010 by matteo. This entry was posted in Me and tagged Erlang, OpenSource on 31/10/2009 by matteo. 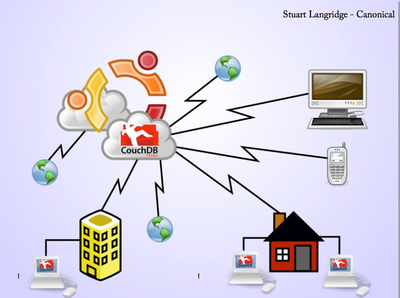 This entry was posted in Me and tagged Erlang, OpenSource, Ubuntu on 31/10/2009 by matteo. Erlang At? Please add a comment if you use it in your company! Functional Programming at Facebook by Chris Piro and Eugene Letuchy. This entry was posted in Me and tagged Erlang, Open, OpenSource on 26/06/2009 by matteo.